Our office is conveniently located in Aledo, IL and we invite you to call with any questions or send us a message via the Contact Us page of our web site. We will do everything possible to ensure you a pleasant visit. 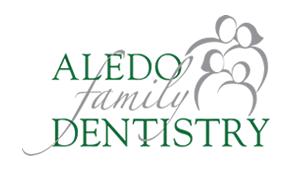 Only the highest standards of care are acceptable at Aledo Family Dentistry. We treat each of our patients individually. 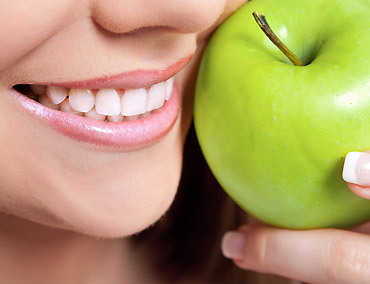 We give our patients a thorough evaluation of their oral health before rushing into any treatment. Our goal is to empower our patients with dental health education to ensure that each patient leaves our office with the proper information and the encouragement to maintain a healthy and beautiful smile!